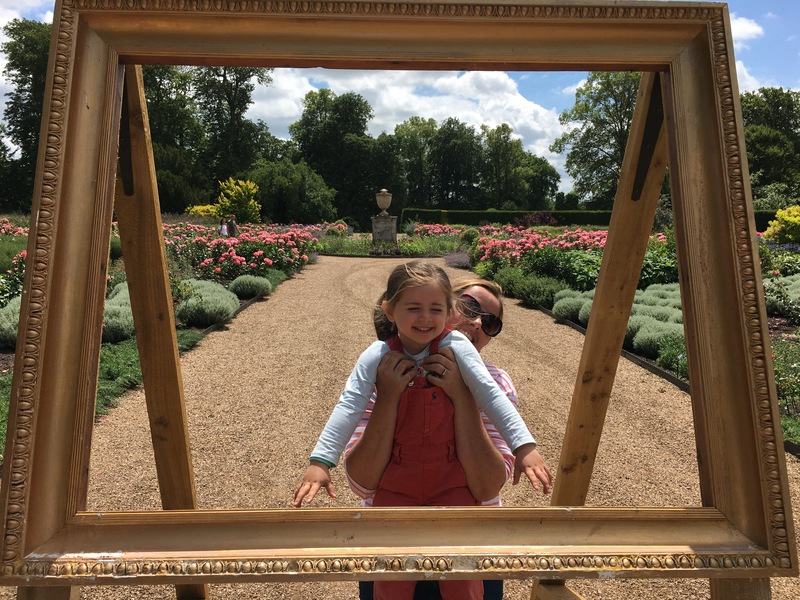 We’ve been living in Alcester for just over 3 years and whilst we’ve visited Ragley on a number of occasions to attend some of the wonderful events they put on we’d never managed to find the time to visit the grounds and the house. 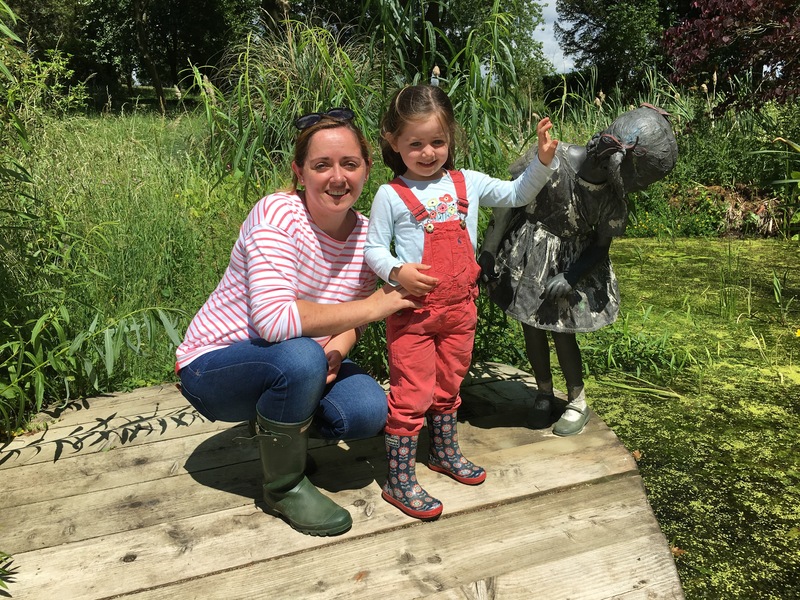 When we received an invitation to spend the day experiencing the delights on offer for young families we jumped at the opportunity**. It’s probably worth checking their website and or Facebook group prior to a visit. * Note that Ragley no longer offers any sort of annual pass but does have a loyalty card scheme. You’ll need to request your card on arrival. Two stamps and you’ll get a third visit free. Ragley Hall is a stately home just outside Alcester, Warwickshire. It is the family home of the 9th Marquess and Marchioness of Hertford and their family. It hosts various events throughout the year (we’ve been to the Game Fair, the Handmade Fair as well as their food festival – all have been great!). Their firework display is reported to be incredible as is the Battle Proms every summer. Aside from these events the house is open every Wednesday to Sunday between March and October, although opening times vary when events are on. We received a wonderful welcome on arrival and were quickly directed to a parking area. The parking was conveniently located next to the children’s play area so ideal if you’re planning on bringing a picnic etc (you could easily pop to and from the car during the day). Our first port of call was the adventure playground. I honestly think it is one of the best play areas locally. Our toddler loved the slides and the maze was a feast for the imagination. There were designated areas for the over 12’s, so younger children were free to play without fear of being knocked by older and perhaps more boisterous children (there were also plenty of staff around to keep a general eye on things). Down towards Lakeside Lodge (a cafe serving local ice cream and cake but no hot food), there was another play area geared towards the under 5’s. Our 10 month old enjoyed exploring this area – the sandpit, the wooden train and the slide. There are also spotless toilets next door to the cafe, both the mens and the ladies have baby changing facilities. The playground is encircled by wonderful, expansive lawns with lakeside views (you can also hire various boats, care of Aztec Watersports, down at the lake, although these incur an additional cost. The extensive grounds, not only offer an abundance of picnic spots but also plenty of space for kicking footballs, flying kites and playing cricket! 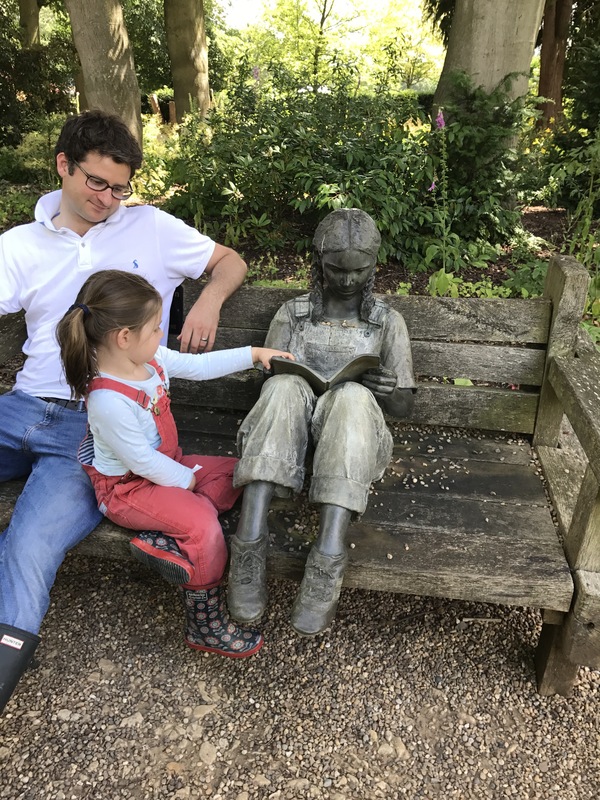 There was seemingly very few (if any) restrictions in place (unlike at so many of the National Trust properties) and there were plenty of large family groups enjoying a leisurely Saturday. After a morning exploring the play area we walked up to the main house. It’s worth noting that the gravel path, through the garden, is pretty steep and not all that pram friendly. It may be easier to walk along the road but you’d need to be mindful of cars and coaches. As the Terrace Cafe didn’t start serving food until 12midday we decided to check out the collection of carriages (cue another gravel path and pram issues!). Our 3 year old was reasonably impressed with the offering and quite fancied a ride in one! 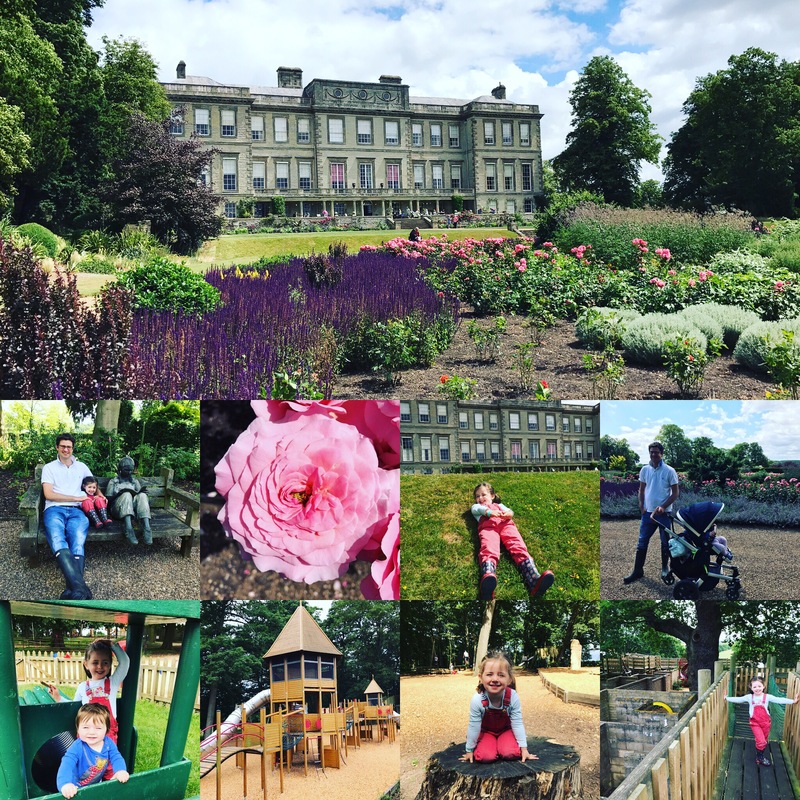 We’ll certainly return to Ragley, but when we do we’ll definitely pack a picnic (to be honest we usually do but we wanted to experience everything on offer!). The Terrace cafe has a stunning view over the most spectacular garden. At the time of our visit (June) the garden were full to the brim with pink roses and had the added bonus of a resident peacock! I have to say the service was not overly child-friendly, the food was expensive and there was very little in the way of child-friendly facilities (no plastic plates etc). Depending on the timings of your day you may prefer (if you don’t fancy a picnic) to head to Hillers Farmshop for lunch (it’s actually part of the same estate and you could probably walk it without too much bother) – it offers much better value, a wider range of choices and has the added bonus of a free sandpit! As I said, when we return (and we definitely will) we’ll pack a picnic and take advantage of the stunning views! After lunch we ventured back down into the more formal gardens on the hunt for the various sculptures that are on display. We only saw a fraction of the offering but they were pretty impressive and sparked a great sense of imagination in our three year old. The adventure playground was calling once more (I told you it was impressive) and so we ended our visit where we’d started, with what, for me, was the absolute highlight of our trip. All in all a great family day out. I only wish it was slightly cheaper as I feel that £21 for a impressive play park and a picnic is slightly steep. That said, if you take advantage of the 3 for 2 visit deal it would work out at £14 a visit, much better value. ** Disclosure: we received a free visit to Ragley in exchange for a review. All views are my own and those of my family.